AQHA staff and volunteers lead a ride at National Day of the Cowboy. Buckaroos and the Western way of life will be celebrated Saturday during the annual National Day of the Cowboy. The free event runs from 9 a.m. to 2 p.m. Saturday at the American Quarter Horse Hall of Fame & Museum, 2601 E. Interstate 40. 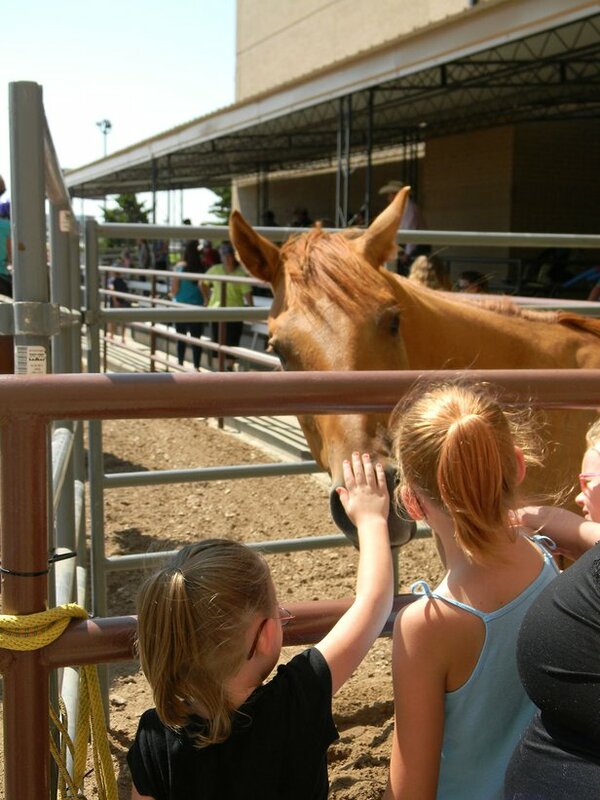 Young girls pet a quarter horse at last year's National Day of the Cowboy. This year's celebration is Saturday. Though it's a national event, it has special resonance in the Panhandle, said Eric Miller, director of communications for the Amarillo Convention & Visitor Council. "From the beginnings of the JA Ranch in the 1870s to the World Championship Ranch Rodeo today, ranching, cowboys and the Code of the West continue to have a strong influence on us today," Miller said. And it's a natural tie to AQHA's mission, said the museum's Melissa Loftin. "When people think of Amarillo, Texas, and the Texas Panhandle, we're the stereotypical place where cowboys work very hard, but we know as Texans that there are working ranches all across the state that wouldn't be where they are without the American quarter horse," Loftin said. "It's important to celebrate that partnership and also to celebrate that Western heritage around us every day." 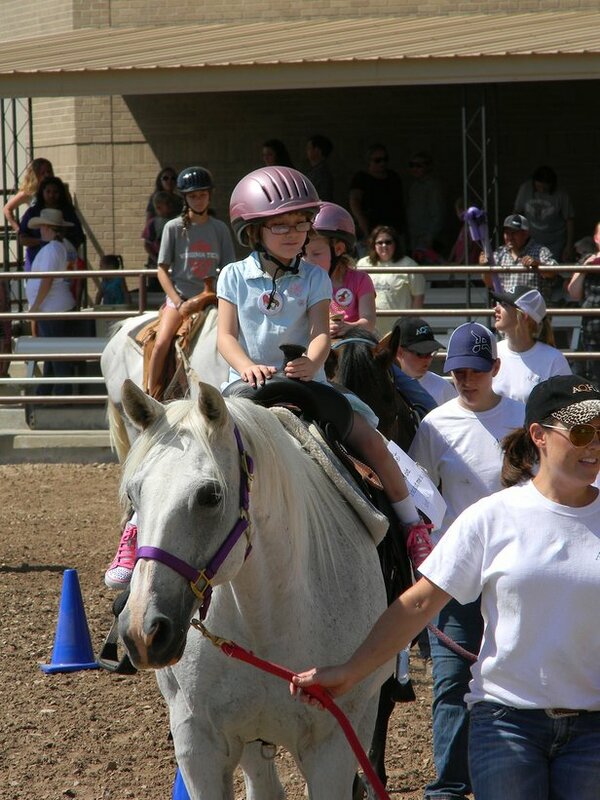 In fact, the event will offer children the chance to ride a quarter horse between 11 a.m. and 2 p.m.; sign-up begins at 10 a.m. 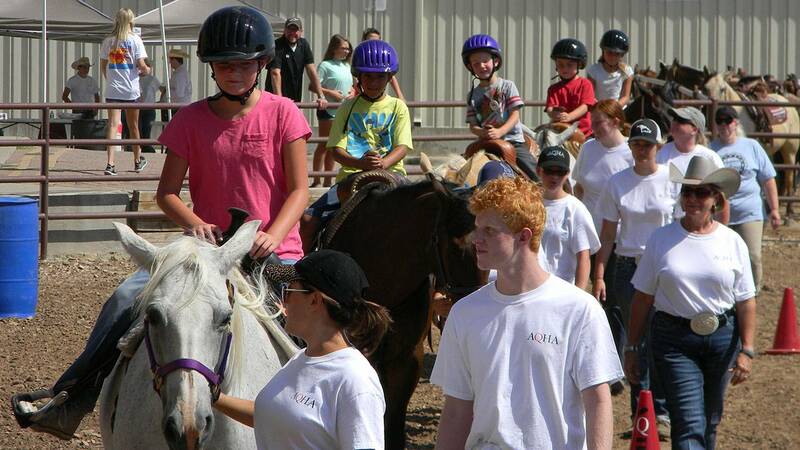 Volunteers lead children on a quarter horse ride at last year's National Day of the Cowboy celebrations. Readings of children's stories about cowboys by Amarillo Public Library representatives at 9:30 a.m., 10:30 a.m., 11:30 a.m., 12:30 p.m. and 1:30 p.m.
Cowgirl and cowboy poetry from the Southwest Cowboy Poet Society at 10 a.m., 11 a.m., noon and 1 p.m. Creating brands with Panhandle-Plains Historical Museum employees from noon to 2 p.m.
Touring the Hall of Fame & Museum and its Bold & Beautiful: Trailblazing Women of the American Quarter Horse exhibition, and more. Free food and drinks also will be available, while supplies last. For a taste of the national scope of the event, visit www.nationaldayofthecowboy.com.